OLD PARKED CARS. 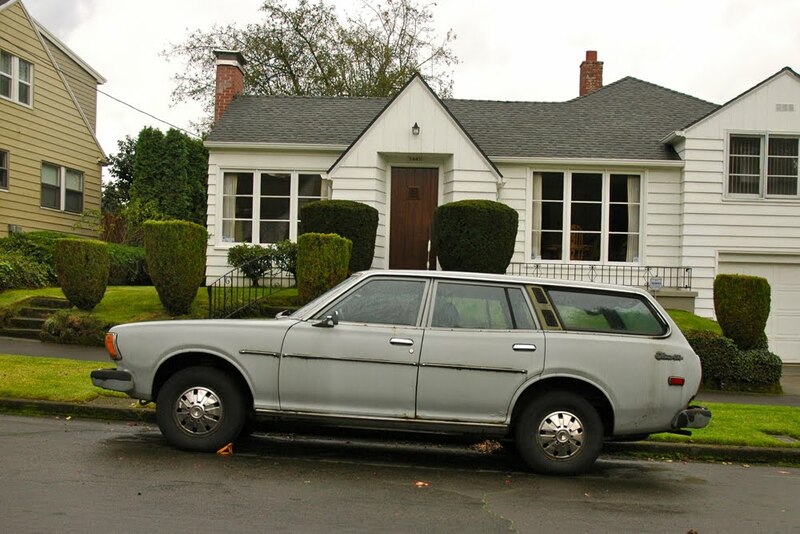 : 1976 Datsun 610 wagon. holy wow, so intact and i love that paint. 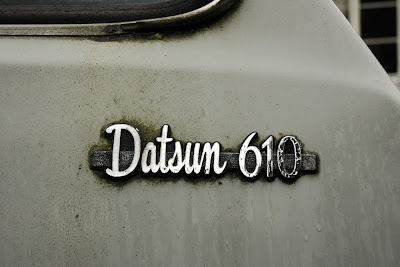 not that i wasn't aware of the 610, but i was beginning to think we'd covered pretty much every generation of every model of datsun. 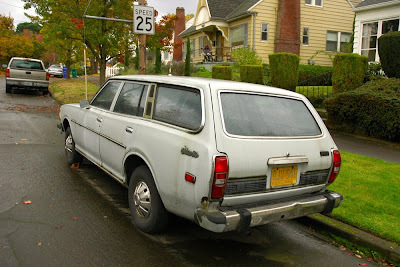 at first glance, i assumed that tailgate trim was bleached-out faux woodgrain, as seen on this 710 and these three 810s. nope, just some very odd molded black plastic. Hey, im looking for parts for mine, do you know anyone that would have the chrome window surrounds? Nice! Good to see this car has survived so long. Wagons are making a comeback now, but so many got scrapped when they were out of style. 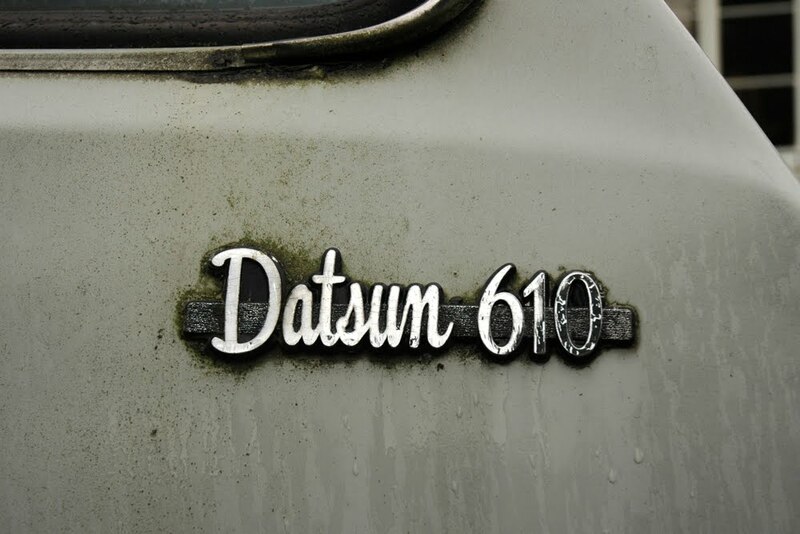 And so many of these older 70s Datsuns also seemed to get scrapped when they needed more than $200 worth of repairs. 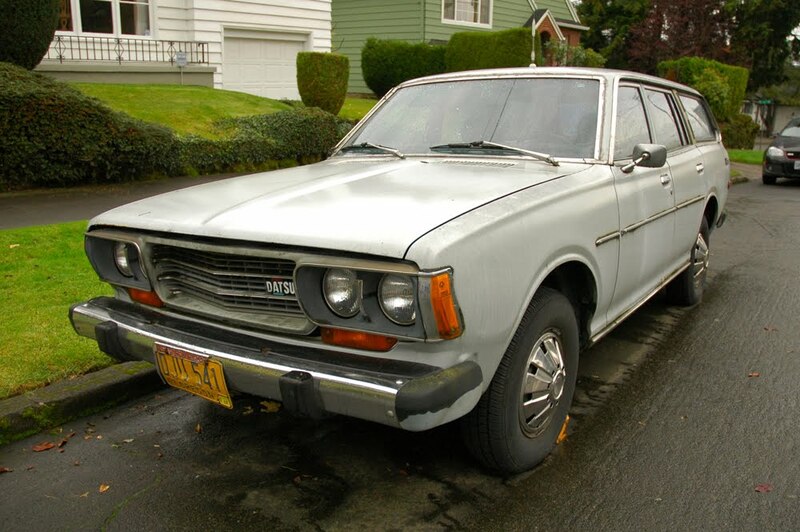 Love the quad round headlights, looks bad azz, and that rear end looks so 70s Japanese! This car is the bomb! I would SO drive it! 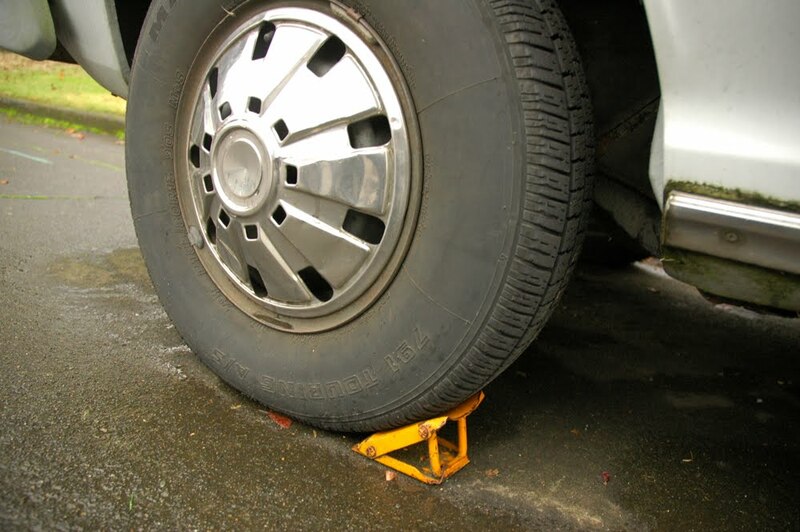 (once we get those brakes fixed - I don't like that metal tire block there, perhaps this car is suffering from deferred maintenance)? The patina in the paint is cool but I like cars to be mechanically sound.